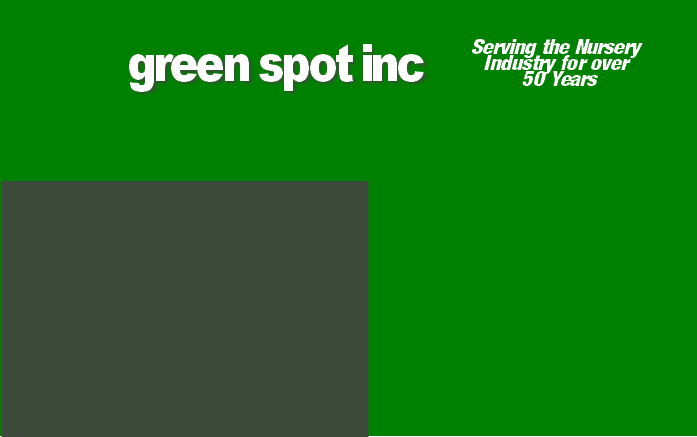 Green Spot Inc. has been in business for over 50 years developing many relationships within the Landscape Contracting and Nursery Industry. 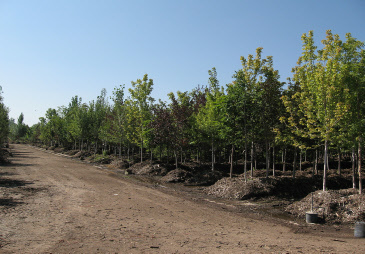 We consider our Wholesale Business to be core to our success as a Company. As such We have stringent requirements for those buying from us at Wholesale Prices. Green Spot Inc. believes that these requirements are necessary in order to protect the people who are truly trying to make a living in the Green Industry. To those who are our wholesale customers or would like to become our wholesale customers please contact us at any of our phone numbers and we would be glad to mail you our catalog or quote pricing.